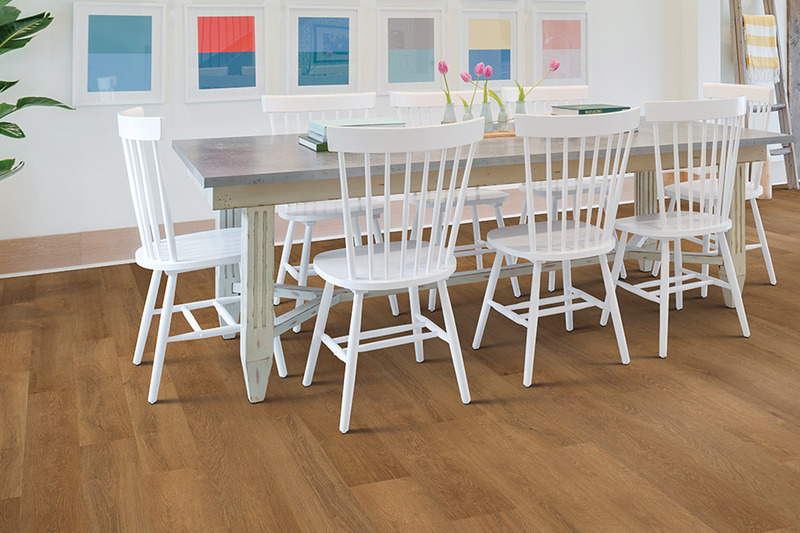 Many homeowners wonder why they should spend the extra for waterproof flooring when they may or may not need it. The truth is, life happens, and most usually when we least expect it. This is never so true as when we have pets or children in the home. The best way to combat the possible spills, accidents, and mishaps that can occur anytime, is to be on guard against them from the beginning. And this material is able to do just that. It’s like having an insurance policy on your floors that will definitely pay off in the event of a major water emergency. Surface Source Design Center proudly serves the flooring needs of Belton, Temple, Killeen, Salado, and Harker Heights, all from our Belton, TX showroom location. With more than 23 years of experience, we offer the largest home design and flooring showroom in Central Texas, with a dedication to the complete satisfaction of our customers. 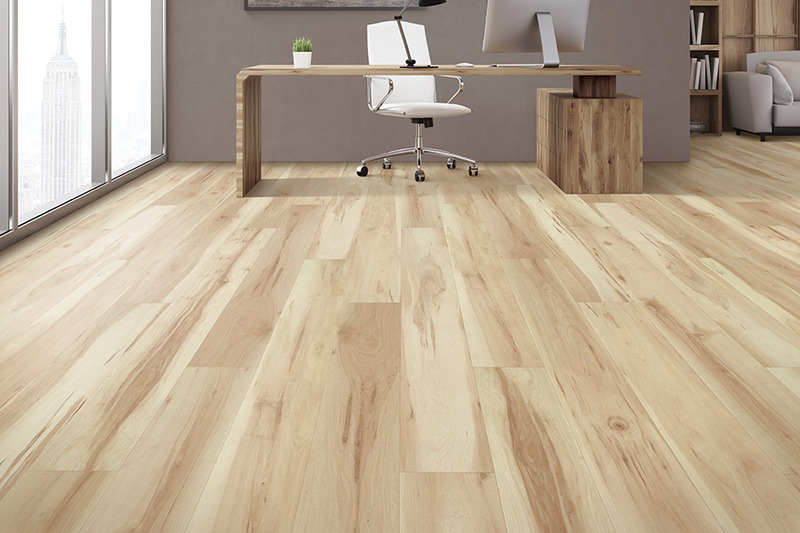 Not only do we offer an excellent line of flooring materials, but we also have professional sales staff in place that will be attentive to your every flooring need. 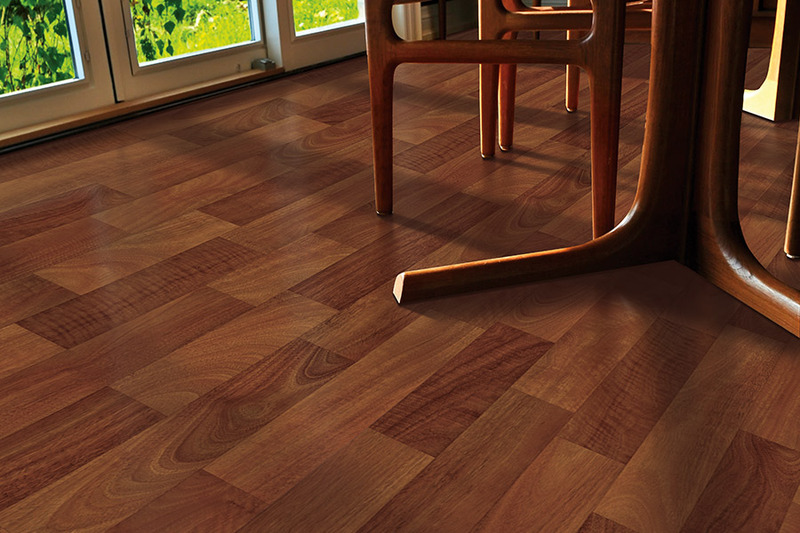 Stop by at your convenience to experience this for yourself and to get your own flooring project started right away. 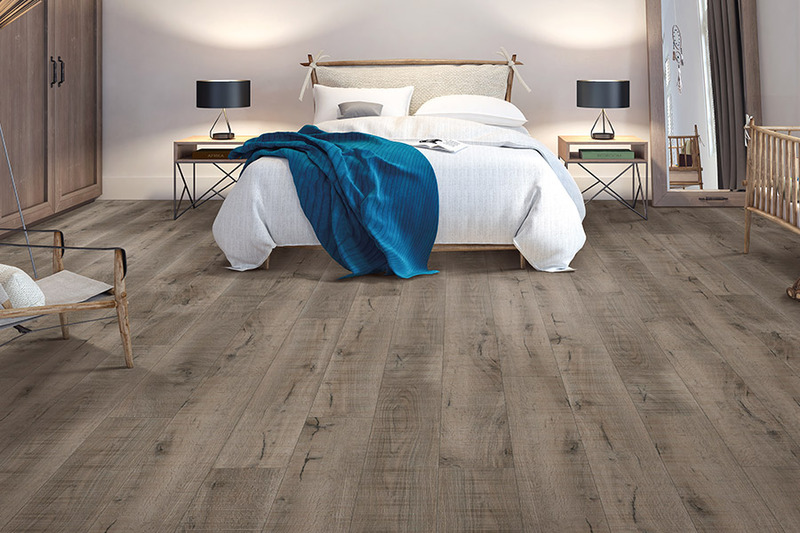 If you’re only going to install waterproof flooring in the areas that need it most, you’re likely thinking of basements, kitchens, laundry rooms, and bathrooms. Any place where moisture, humidity, dampness, and accidents are possible is a great placement for these floors and really allows them to shine, especially under duress. However, they are just as feasible a placement in living rooms, dens, bedrooms, and hallways, because you deserve that whole-house protection and peace of mind. When it comes to design options and aesthetics, this product line has you covered. 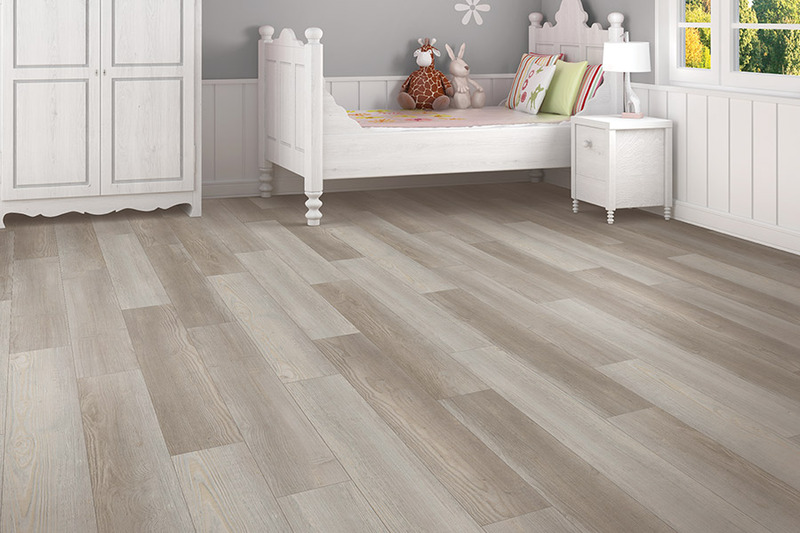 Choose from materials such as porcelain tile, luxury vinyl planks and tiles, or several stone varieties to create the perfect look for your home. This makes it possible to easily go wall to wall with this effective material while looking simply stunning in the process. What’s more, these appearance options are not only gorgeous, but they are the most likely to withstand a variety of trend changes as well. Installation procedures will vary, according to the product you choose. 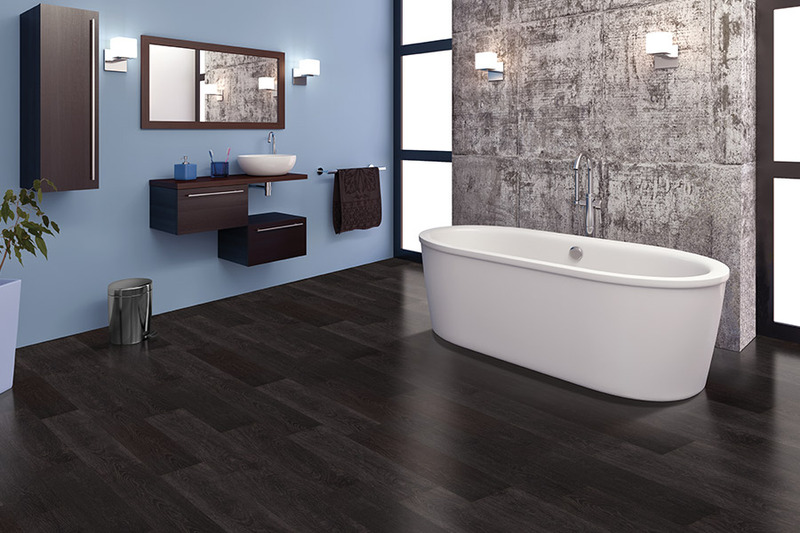 Luxury vinyl planks and tiles are a much quicker and easier install than, say, porcelain tile. However, no matter which material you finally settle on, you can know that our professional installation team will serve you well.